Take Advantage of Gristedes Weekly Specials! Get your favorite items for less with Gristedes Weekly Specials! Prices are valid while discounted or promotional supplies last. Quantities may be limited. Some products may not be available at all stores. Regular prices may vary. We reserve the right to correct errors. 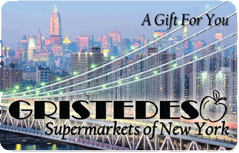 Use the Gristedes Store Locator to find your closest Gristedes! DO YOU NEED TO MANAGE YOUR GROCERY STORE PURCHASES FOR THE MONTH? This is the perfect way to keep on target for the amount you plan to spend on groceries per month. You can load any amount from $25 to $500. 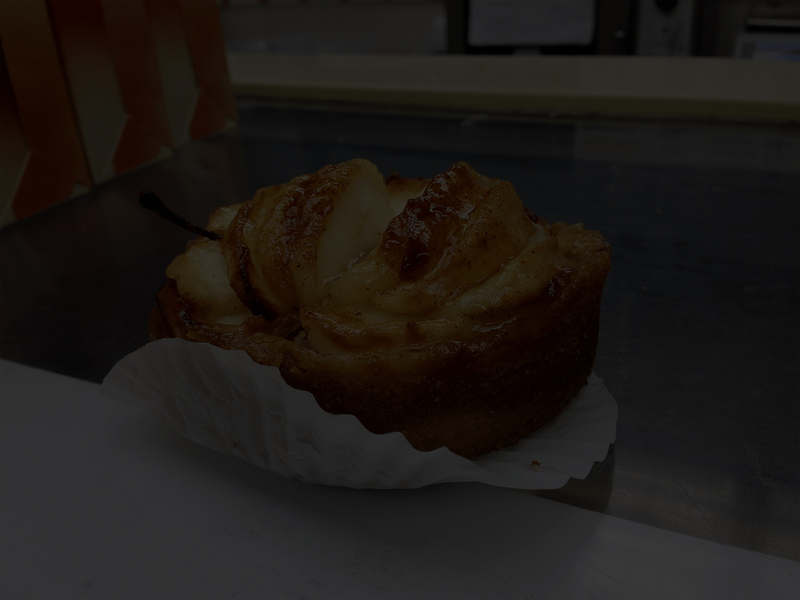 Control your monthly spending with a Gristedes Gift Card. Shop now!